Buying a property for the first time to use as a rental investment can feel overwhelming. There are many decisions that must be made before a signature is placed onto a purchase contract. Understanding the basics of investing can be a big help to a new investor. The buying investment property checklist provided here can help during the planning stages of property buying. There are tricks that experienced investors use to expedite the selection process when considering the purchase of a property. There are many variables that can go into making good decisions. Sketching out a plan can be a big help when selecting the investment property that will be purchased. Selecting a town is important for several reasons. Buying a property in a neighborhood with a stalled economy can be bad in the short and long term. There are booming cities in states like Florida for property investing and choosing the right town can help plant the seed of ROI for any property. Reviewing the square footage of a house is important and this can be a selling factor to a tenant. Not all people love small homes and prefer to choose homes with 800 square feet or above. Reviewing the neighborhood is a good indicator of what the future will hold for a purchased rental home. Good neighborhoods usually grow economically and increase in population. ROI for any property is the lifeblood of investment income. Without monthly rent collection, the investment into a property can be made in vain. 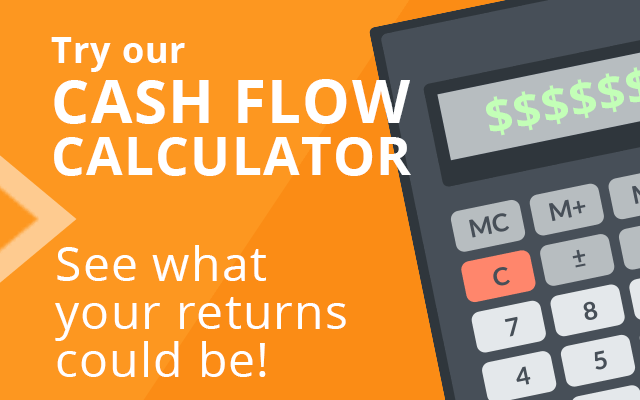 Calculating the ROI is essential to planning the purchase of a rental home. Knowing what the selling price is divided by the number of months the property will rented for can produce a ballpark figure of the rental income needed to generate a profit over the course of ownership. Well-kept homes will generally increase in value. It does not hurt to pull the property tax history in the county where a home is positioned to review the estimated value of a home. Reviewing past assessments can provide a general idea of the annual rate of appreciation that a property might have. A property that increases each year in value could be an indicator of a wise investment property. The work that is involved with researching a property and planning a purchase can be too much for a new investor. Just getting started can come with a range of problems that make investing seem too difficult to deal with in real estate. 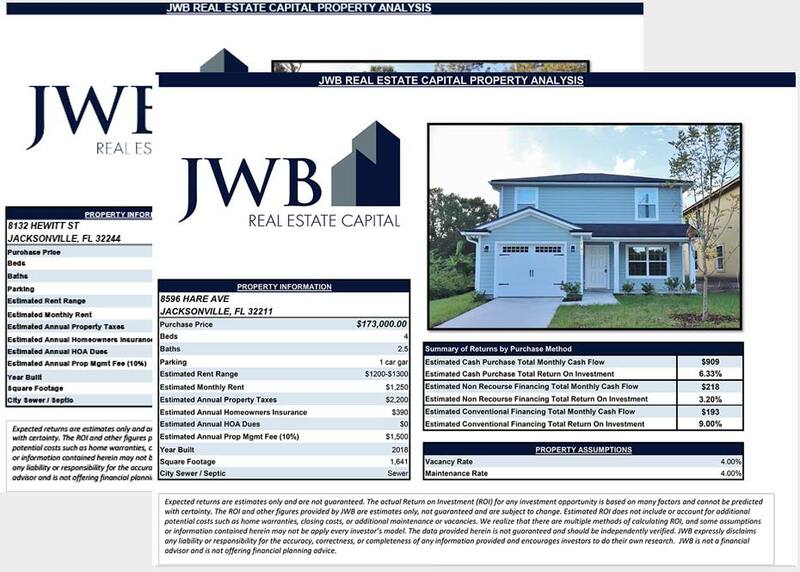 Turnkey properties that are available like the ones included in the JWB Real Estate Capital portfolio help make investments easy for the average person.